Our team is comprised of specialist arbitration lawyers who have substantial experience representing clients in high value and complex international arbitrations, whether pursuant to institutional rules or in ad hoc proceedings. We also have extensive experience in bringing ancillary or enforcement proceedings before national courts. We have in depth knowledge of the various different systems of international arbitration and a wealth of experience. Our depth of experience and conflict free platform means we are well-placed to provide expert representation and advocacy in complex international matters. We are able to advise on all stages of the arbitral process including: drafting of arbitration agreements; choice of law and jurisdiction; conducting the arbitral proceedings including acting as advocates before arbitral tribunals; enforcement of arbitral awards; and connected court matters such as anti-suit injunctions, freezing orders and other emergency measures. Our team is also experienced in investment treaty arbitration under the ICSID, ICC and UNCITRAL Rules. We have a team of highly experienced experts in international arbitration with in depth knowledge of all areas of arbitration law and practice as well as its interplay with national courts. Ioannis Alexopoulos has comprehensive experience in international arbitration across a broad range of sectors. The Legal 500 UK recognises Ioannis for having “great experience, clear thinking and iron logic“. Simon Bushell has extensive international arbitration experience. Chambers and Partners notes that Simon combines an “outstanding legal mind” with a “commercial, strategic and straight-talking approach.” Simon is a ‘Recommended Lawyer’ in The Legal 500 UK 2016 for his international arbitration expertise. Natalia Chumak is ranked in Chambers and Partners for her work in the field of international arbitration. Natalia is also recommended in The Legal 500 UK 2019 for international arbitration. 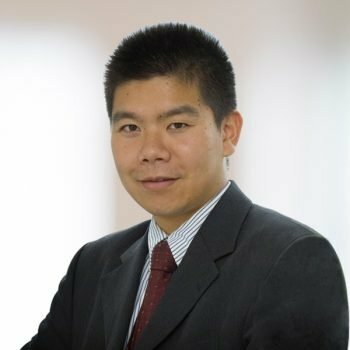 Josh Wong is ranked in Chambers Global as a ‘Foreign Expert Based in UK’ for his Chinese dispute resolution, arbitration expertise, and as a ‘Foreign Expert for China’ for UK dispute resolution. He is also regarded as a ‘Recommended Lawyer’ in The Legal 500 UK 2019 for his international arbitration expertise. Daniel Spendlove has extensive experience acting for clients in arbitral proceedings, particularly in disputes relating to the oil and gas, mining and natural resources sectors. 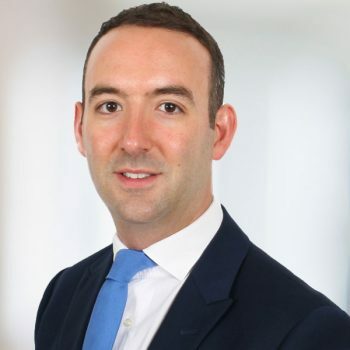 Nick Storrs is recognised as a ‘Next Generation Lawyer’ by The Legal 500 UK 2019 and as “a competent, hardworking rising star” in the arbitration space. Neil Newing has extensive experience as counsel in both international commercial arbitration and investment treaty arbitration. Neil is recognised in The Legal 500 UK 2019 as a key contact for public international law, and is co-author of the leading international arbitration textbook, “International Arbitration: A Practical Guide”. “Signature Litigation LLP ‘has a strong and experienced arbitration team‘. The practice has substantial experience acting for clients in high-value, complex international arbitrations”. 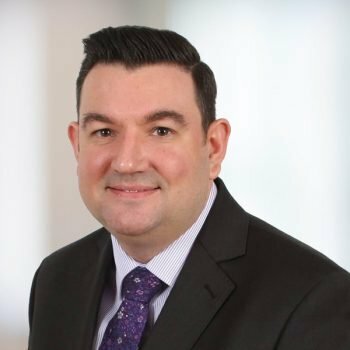 Neil is an international arbitration lawyer and commercial litigator with particular experience in managing high value cross-border disputes, many of which involve multiple parties and multiple jurisdictions. Acting for a Russian investment bank in SCC arbitration proceedings relating to an alleged breach of an Agency Agreement. Advising on investment treaty claims under the ICSID Rules and applicable BITs in relation to the exploration of a metallurgical plant in the CIS region and breaches of investment protection rights. Representing the infrastructure arm of one of Canada’s largest pension funds in relation to a US$1 billion shareholder dispute concerning the exercise of pre-emption rights. Representing a BVI company in an arbitration relating to the recovery of a defaulting loan. Acting for a Serbian investor in LCIA proceedings brought by a high net-worth Russian businessman relating to the financing of various investments in Serbian companies. Advising on claims arising out of the expropriation of high profile media assets by an Eastern European State. Acting for a major NOC in a Swiss Rules arbitration arising out of a cooperation agreement concerning upstream and downstream projects in Algeria. 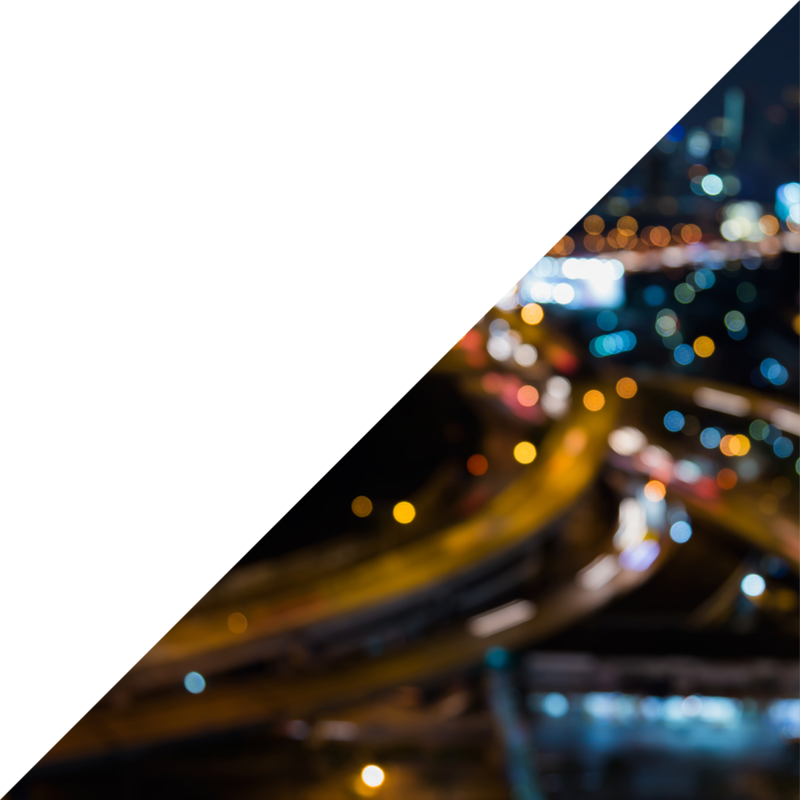 Acting for a Hong Kong based supplier of consumer goods in DIFC-LCIA arbitration proceedings and parallel English High Court proceedings against a Saudi Arabian purchaser for non-payment of goods received. Acting for a multinational mobile telecommunications company in an ICC arbitration arising out of a tender for a mobile license in a Middle Eastern State. Acted for a Middle East drilling contractor in a SIAC arbitration in Singapore concerning a dispute over the hiring of rigs in Iranian waters. Acting for an international oil major in an LCIA arbitration in London concerning the sale of assets in Cameroon and the enforcement of warranties and indemnities, involving issues of both English and Cameroonian law. Acting for the respondent State in defending ad hoc arbitration proceedings brought by an Asian investor under the auspices of a Bilateral Investment Treaty relating to alleged losses suffered on the termination of its investment in construction and infrastructure projects in the host State. Acting for a Kazakh high net-worth individual in LCIA arbitration claims against a Chinese company concerning investments relating to oil and gas exploration activities. Acting for a group of high-net worth individuals in LCIA arbitration claims relating to share options in a series of Russian automobile companies. Representing a major natural resources conglomerate in complex, multi-party LCIA proceedings. Acting for a Russian investor in ICC arbitration claims concerning disputes arising from an investment management agreement with a Cayman Islands registered company.